Lead generation through online media like search is often an activity where several companies end up investing more than what they could afford in terms of time and money. Often, this is because of a lack of complete understanding of the customer cycle. In a recent article by SearchEngineLand, the author has highlighted the importance of a comprehensive understanding of the lead nurturing cycle. You need to be aware of the four main phases a customer passes through. i.e. Awareness, Interest, Desire and Action. Understanding of these aspects of the customer journey is vital to achieving high value leads and sales in addition to achieving efficiency in your lead generation efforts. Knowing what people search for and what they are interested in finding during each phase can help you better align your strategy. Create content that addresses your customers’ needs, building your relationship and solidifying a sale. The Awareness phase is the first step in your customers’ journey. An aware customer is one who is in the process of researching products and services that can help him/her resolve a particular pain point. These visitors are most interested in reading content that gives them an informative and engaging experience of the topic in which they are interested. That is why in-depth articles, informative graphics and videos can be excellent types of content for this phase. You must be willing to engage your customers through ads, social media, email or alternate channels. Your consistent efforts will help them generate interest and move to the next stage. As prospects progress to the Interest Phase, they begin to move from making informational searches to using navigational queries. They have now interacted with your brand and you are a viable option for them. They may be in the phase of finalizing who to choose and determining what advantages you have over others. This is the time when you need to step up your lead nurturing activity by cultivating their interest. What is the difference between your competitor and you? Produce content that positions you as an industry expert in the field — someone people can trust when they want help solving their problem. When people graduate to the Desire Phase, they start making commercial enquiries. They may be looking for demos and reviews of the product. These customers are interested in learning more to help them make their final decision. Give them content that guides them through their choices and helps them understand why your brand is worthy of their investment. Nurture your leads by sending them comparisons and videos and testimonials. They know exactly what they are looking for and need to be directly taken to the product details and benefits. These are your highest value prospects and you are just one step away from making the sale! Vivitsa’s customized lead nurturing and demand generation program comprises of understanding each stage of the customer and nurturing him through the most appropriate means suited to the phase, from awareness to interest to desire to action. Are you in need of a partner to energize your sales process? 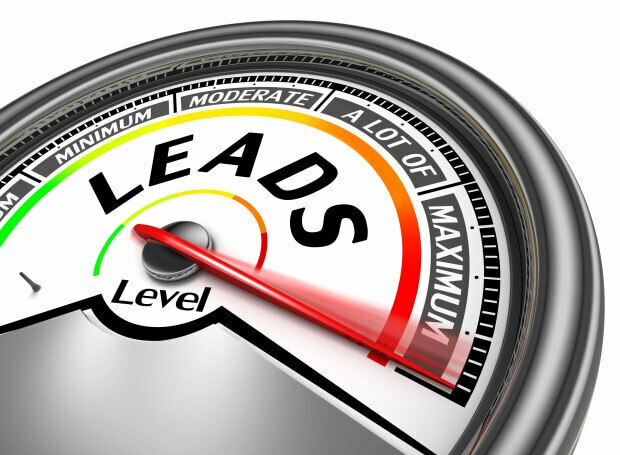 Enquire about our lead generation program here! Marketing and sales are two related aspects of a business. But most people aren't sure as to what should be classified as Marketing and what constitutes Sales. The same is true for many common terms we use but can't define. Lead – "A lead is a potential sales contact – an individual or organization that expresses an interest in your goods or services." Sales – Taken as a department within an enterprise, sales basically functions "to 'sell what's in stock". The company has specific products or services and the job of Sales is to sell those things. Sales develops relationships with customers and/or channel partners." Lead Conversion – "Lead Conversion is the process of converting a lead into an account, contact, and/or opportunity." Lead Scoring – "Lead scoring is a methodology used to rank prospects against a scale that represents the perceived value each lead represents to the organization. The resulting score is used to determine which leads a receiving function (e.g. sales, partners, teleprospecting) will engage, in order of priority." Lead Qualification – The process of determining whether a lead matches an enterprise's ideal client profile, in which case such a lead has a higher chance of committing to a sale. Appointment Setting – This refers to a phase in the buying cycle in which an enterprise contacts prospects and "warms" them up for a sales meeting. Prospecting – According to Entrepreneur, prospecting is essentially the process of "(reaching) out to qualified prospects and (moving) them through the sales cycle from cold to warm to hot." Customer profiling – This refers to the task of scouting and identifying contacts that correspond to an enterprise's ideal client requirements. Account management – This is a set of activities that involve managing the accounts of high-profile clients. But Investopedia also explains that account managers provide "customer support, upselling, technical assistance and general relationship management." SEO and Google have been synonymous - while most SEO tactics and approaches are search engine agnostic, they often get tied to Google SEO ranking. It's fairly obvious why this is the case - Google is the most popular search engine with 67.3 percent of market share according to comScore. Google also addresses (and condemns) SEO efforts more frequently than other engines. 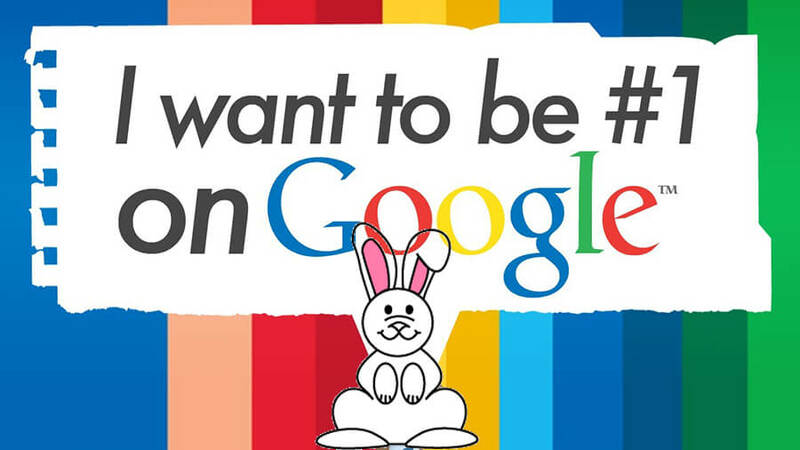 But SEO isn't just for Google, and really isn't just for search engines, either. Every social media network has some type of search functionality. As social media usage has risen, so has the volume of searches on these networks (YouTube is the second largest search engine behind Google and Twitter receives 2.1 billion queries per day). Consider how SEO principles can be used to impact ranking directly on the various social media channels. They may not be as clear and researched as Google ranking factors, and may not be as easy to impact (Facebook has stated that their News Feed has 100,000 ranking factors. That makes Google SEO a piece of cake by comparison! 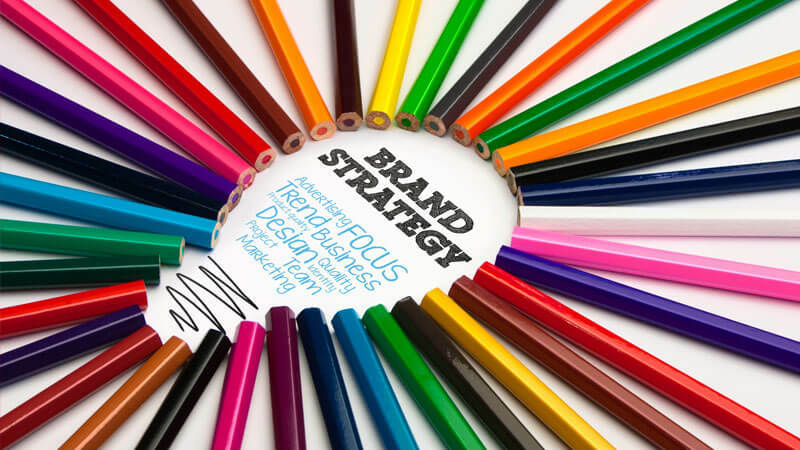 ), but there are still plenty of opportunities for increasing visibility of your brand and content within the social media channels themselves. As the search engines become more sophisticated at interpreting search intent, delivering relevant results, and fighting organic spam, the Google SEO tactics of yesterday no longer cut it. 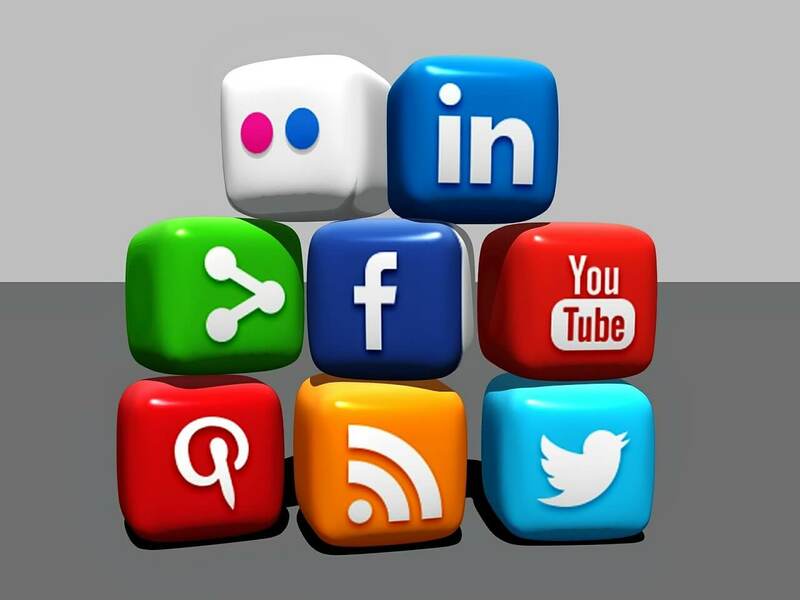 To understand what is popular, relevant, and credible, the search engines are turning to social media. And so too must brands. These seven approaches are just a small glimpse into what the future holds for the integration of social media and SEO. 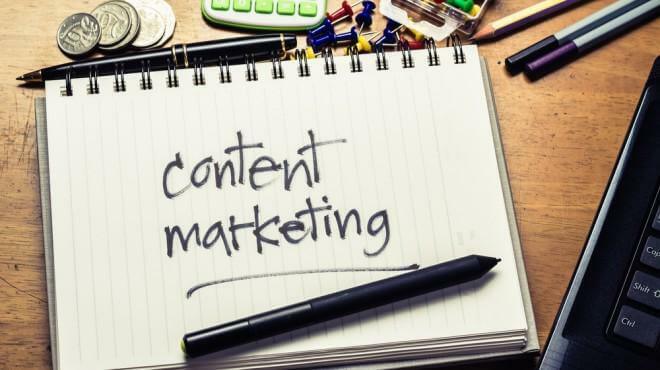 Content marketing has emerged as a powerful digital marketing force as social media has redefined and democratised publishing and marketing. It is also being driven by the increased priority by Google and search engines to ranking quality content in search results. Contagious content marketing can lead to online authority, brand awareness and increased sales. 1. Content creation: To create authority and brand awareness online, organisations need to become “publishers”. 2. Content amplification: After creating and publishing then you need to make the content spread. This means distributing and promoting your content. This takes social networks. Large or small, businesses that sell to other businessses (B2B) and those that sell to consumers (B2C). Content marketing works well across many industries.